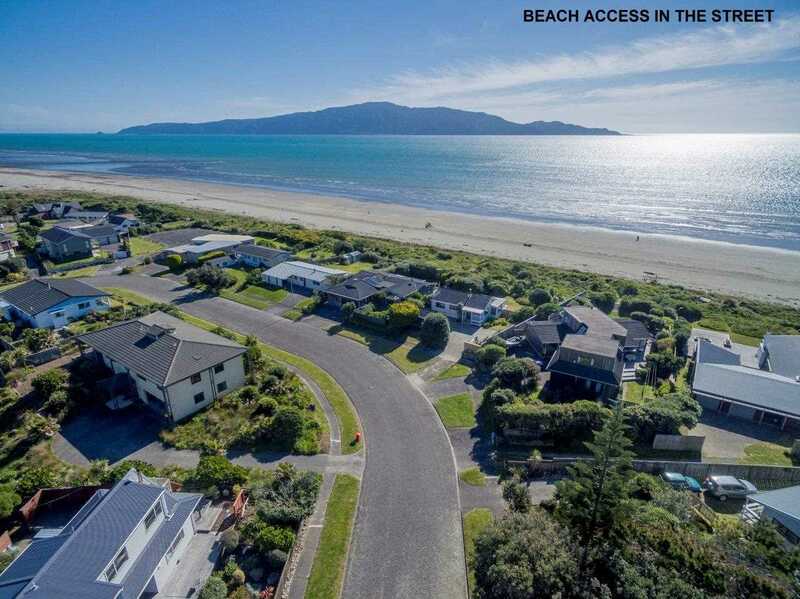 100 metres away where you can stroll around the corner with your kayak or surf board, over the dunes and into the ocean. 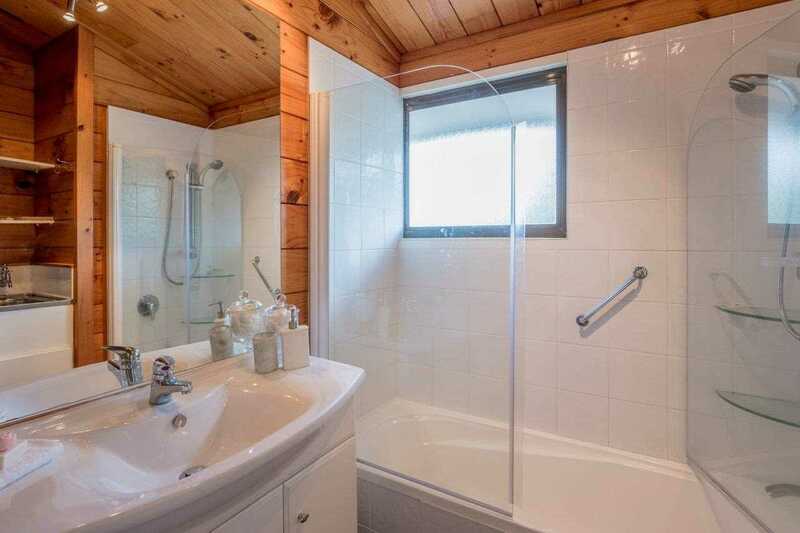 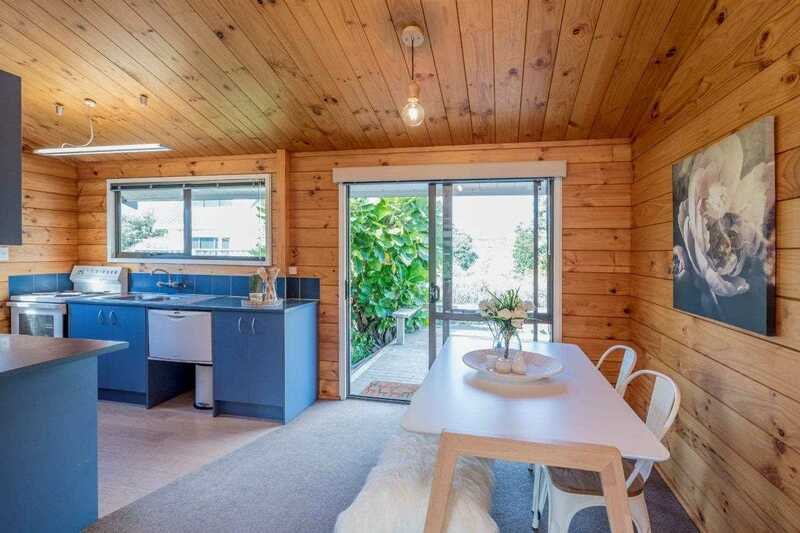 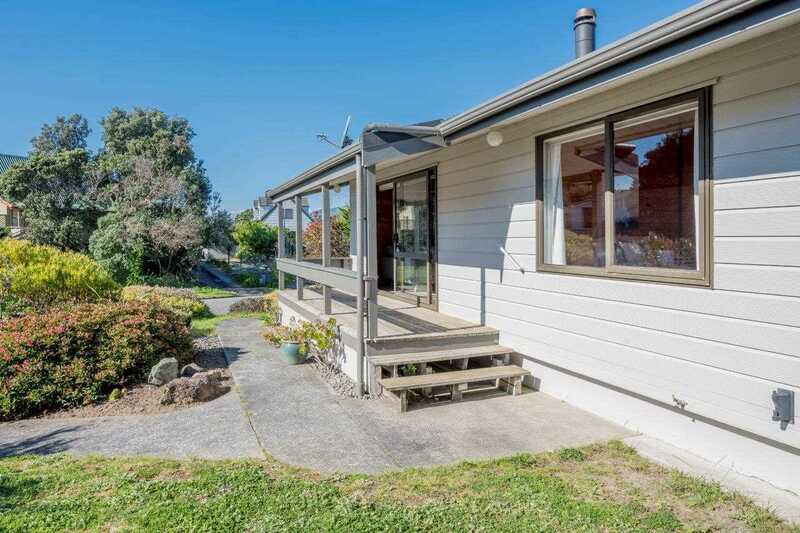 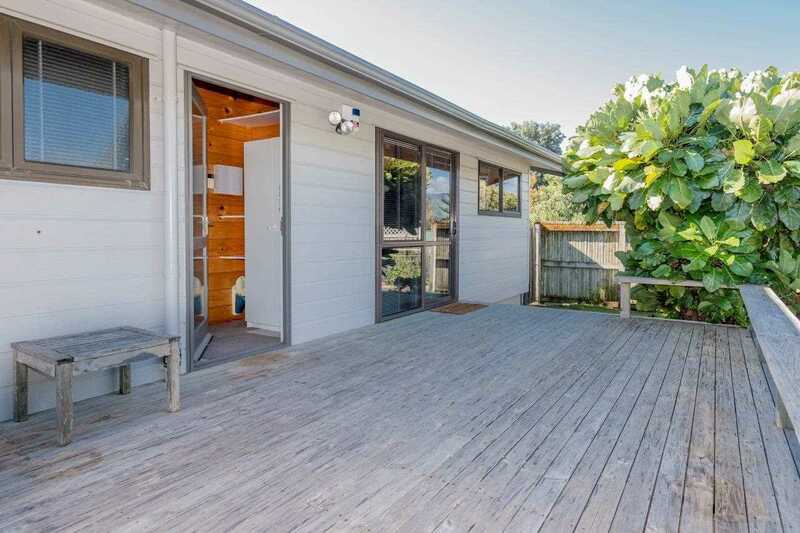 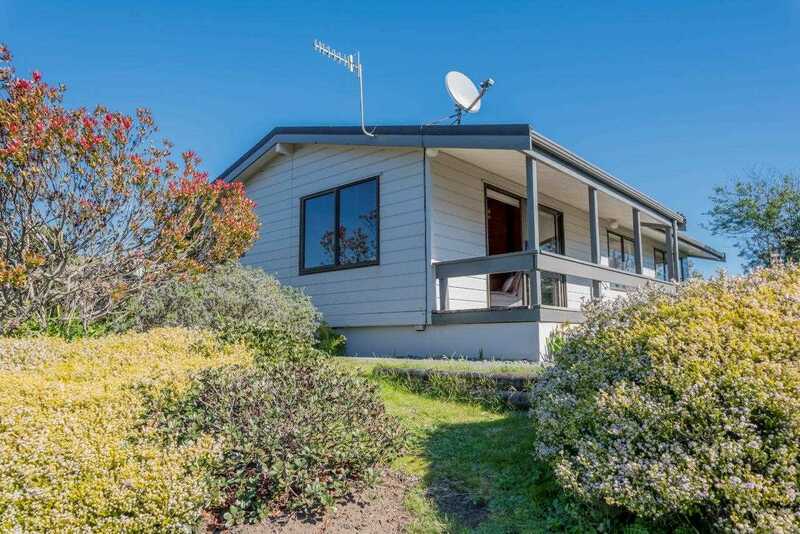 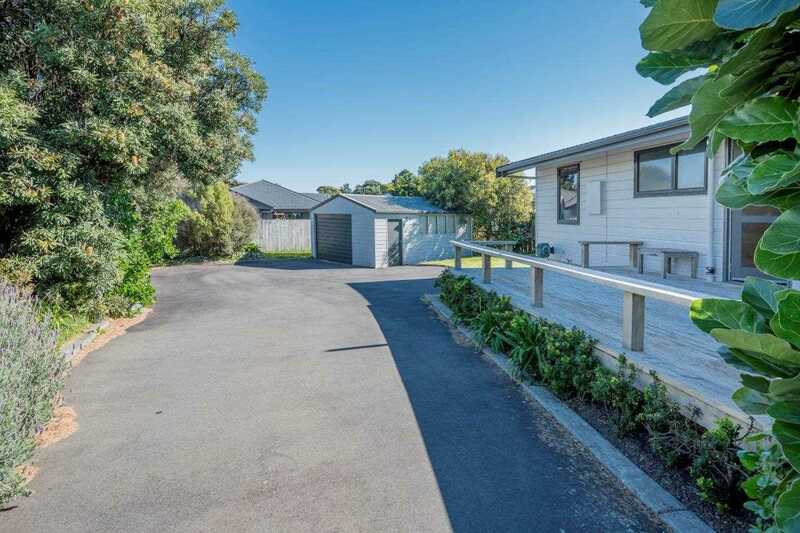 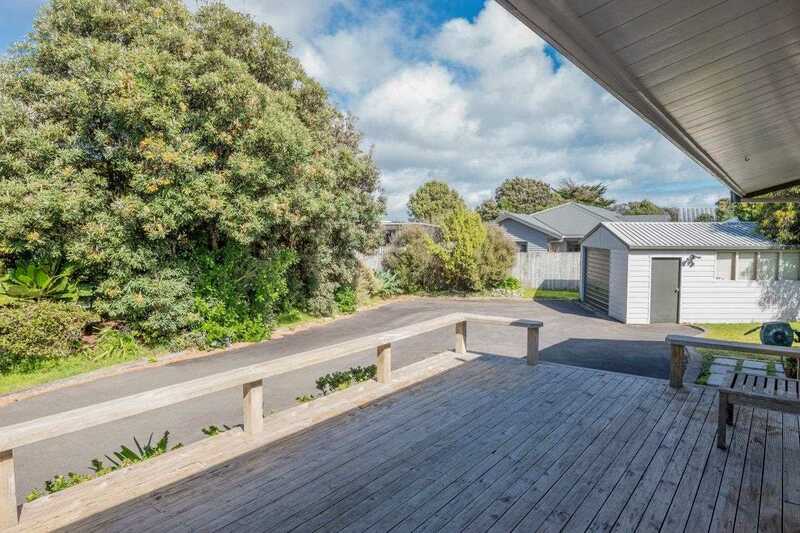 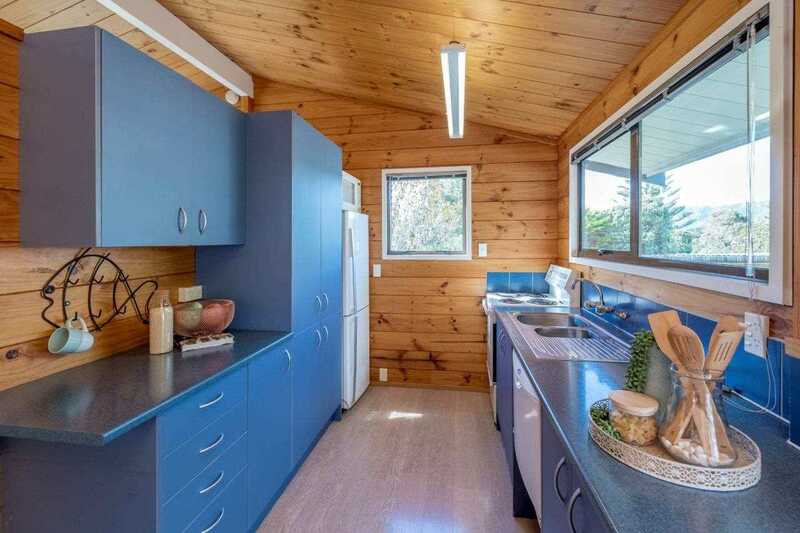 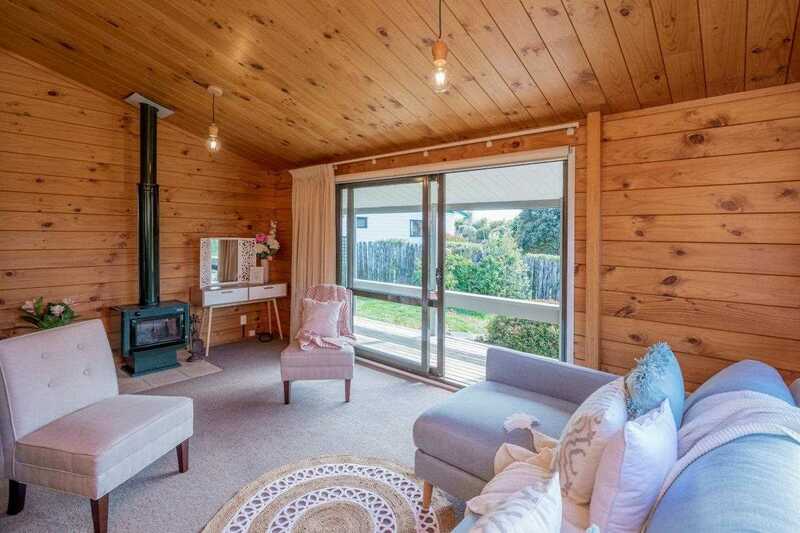 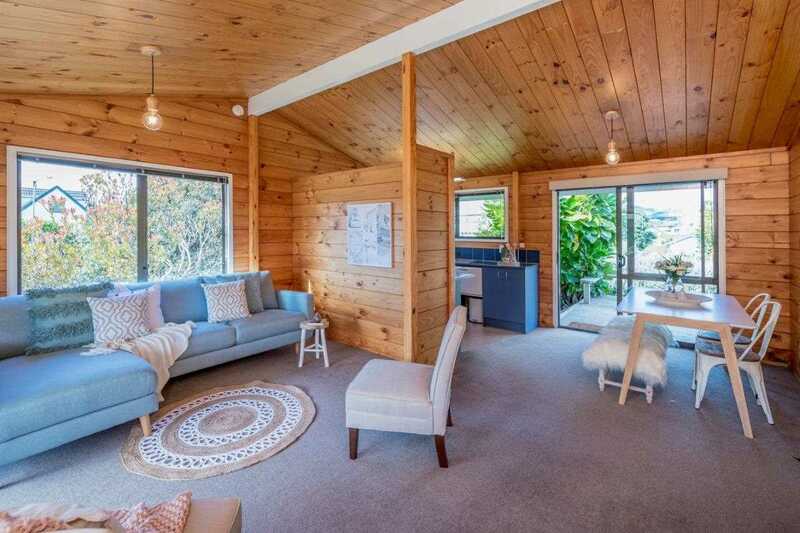 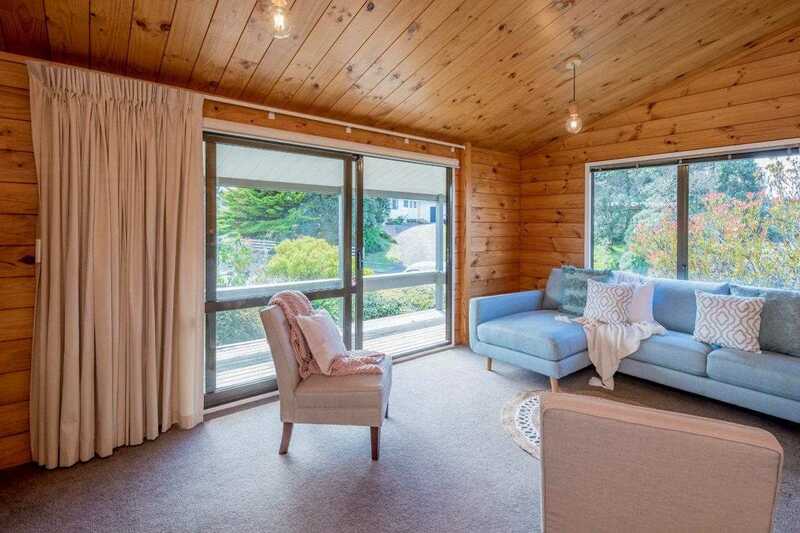 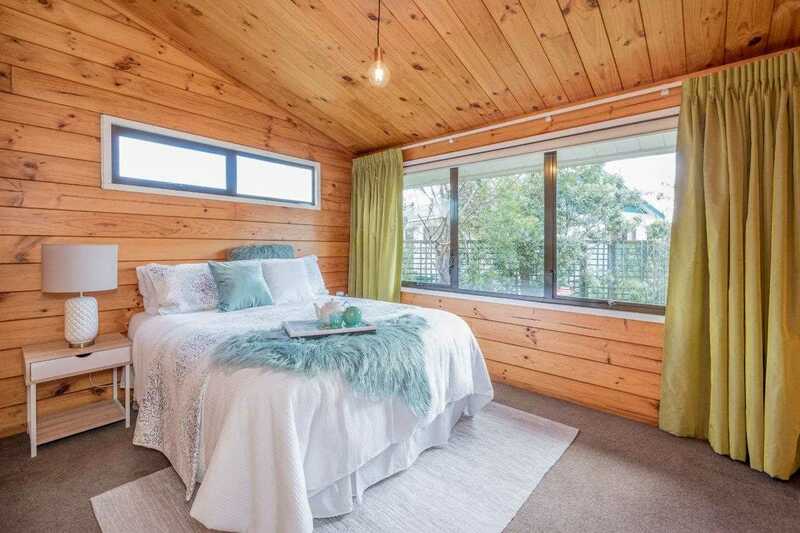 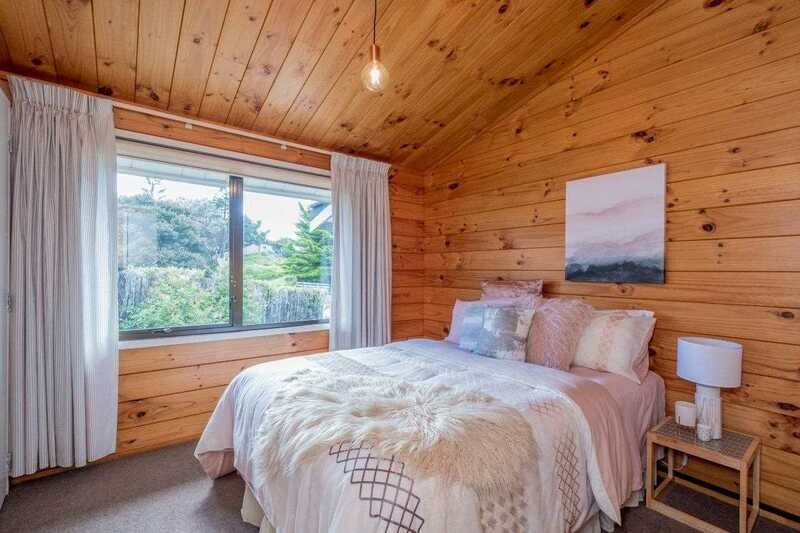 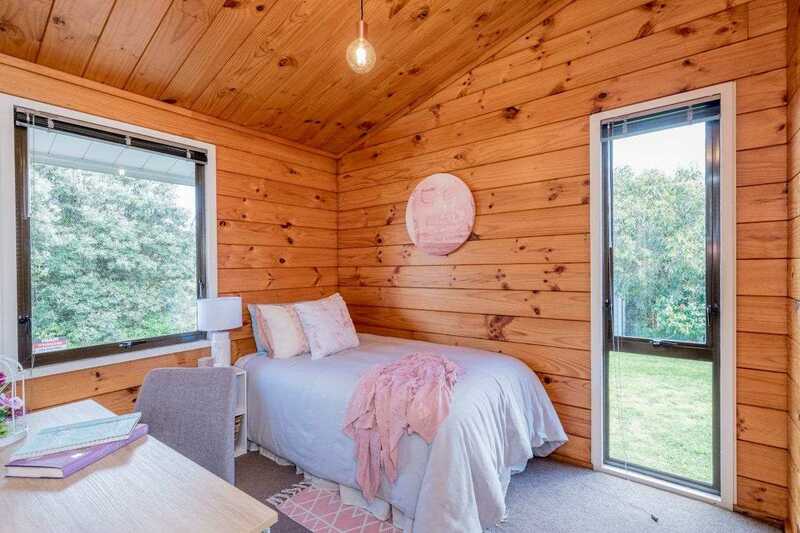 This immaculately presented, three bedroom Lockwood home on 712m2 within walking distance of the Olde Beach cafes is equally suited to permanent living or as a weekender/holiday home. 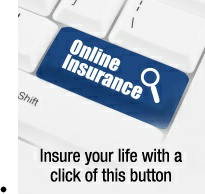 Call now and be in for summer. 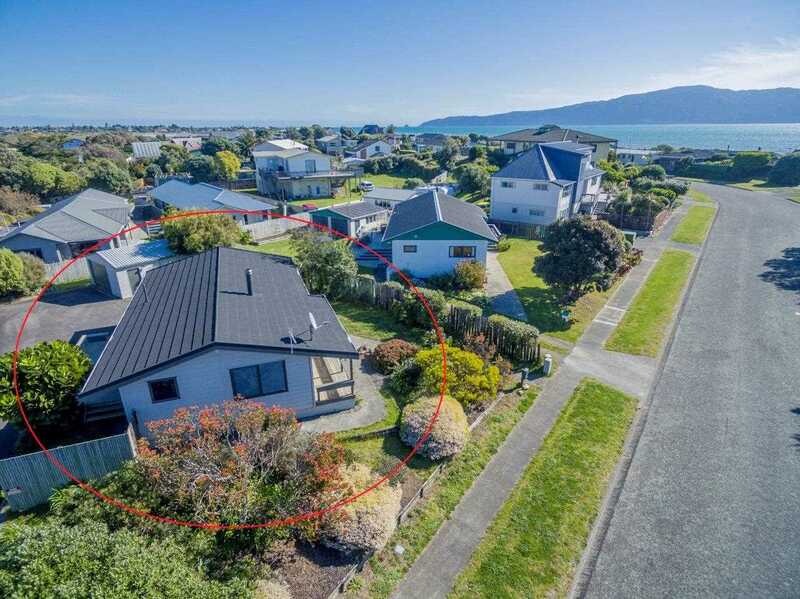 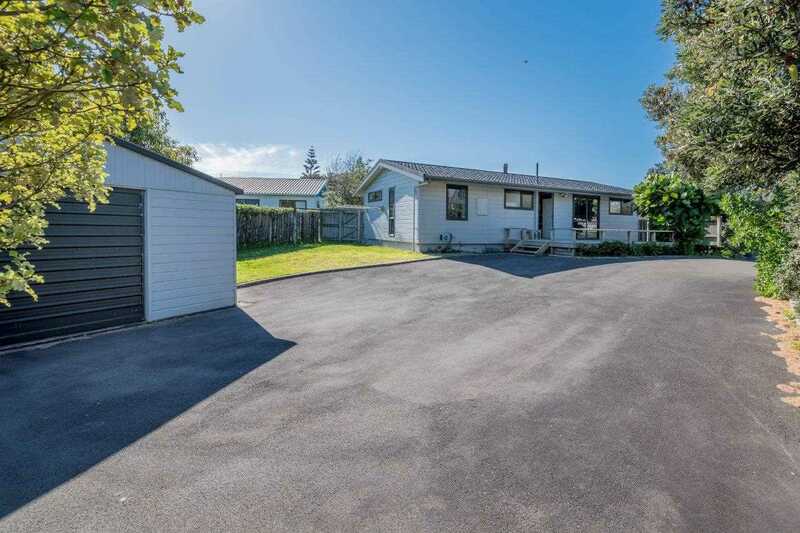 To be Auctioned Thursday 11th October 2018 from 12:00 noon at the Harcourts Auction Rooms, Coastlands Parade, Paraparaumu. 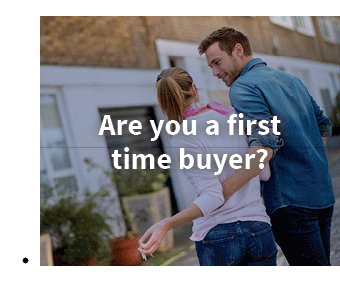 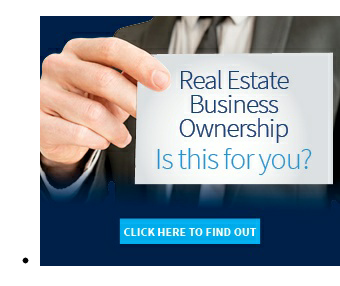 (The Vendor reserves the right to sell at any time).